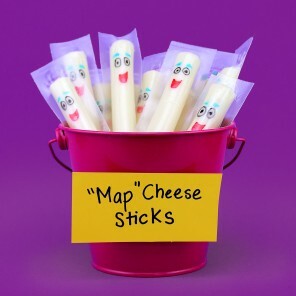 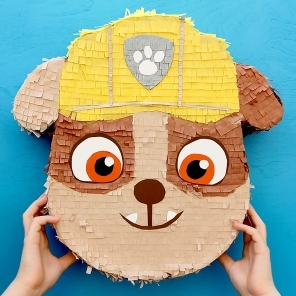 Don't let a little rain stop you from planning PAWsome fun for your preschooler. 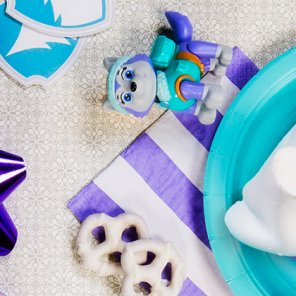 First thing’s first–who says you need to stay inside? 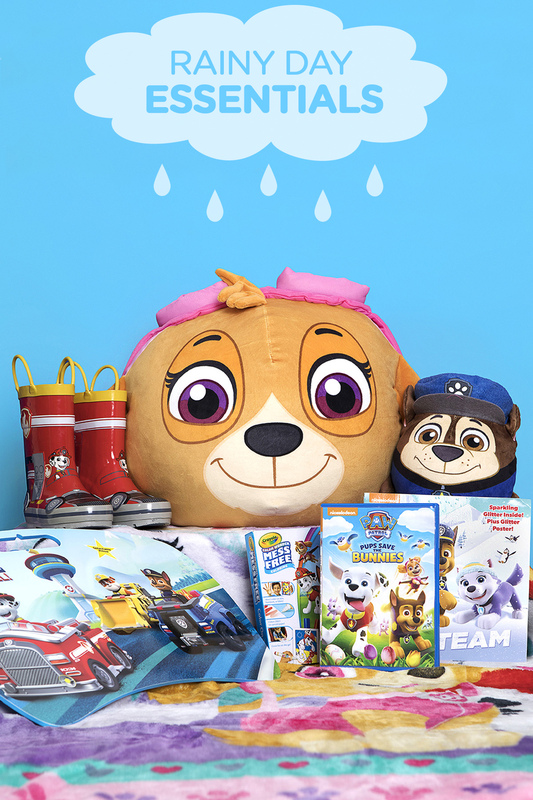 As long as you’re ready with a towel and a warm drink, a little rain never hurt an adventurous preschooler! 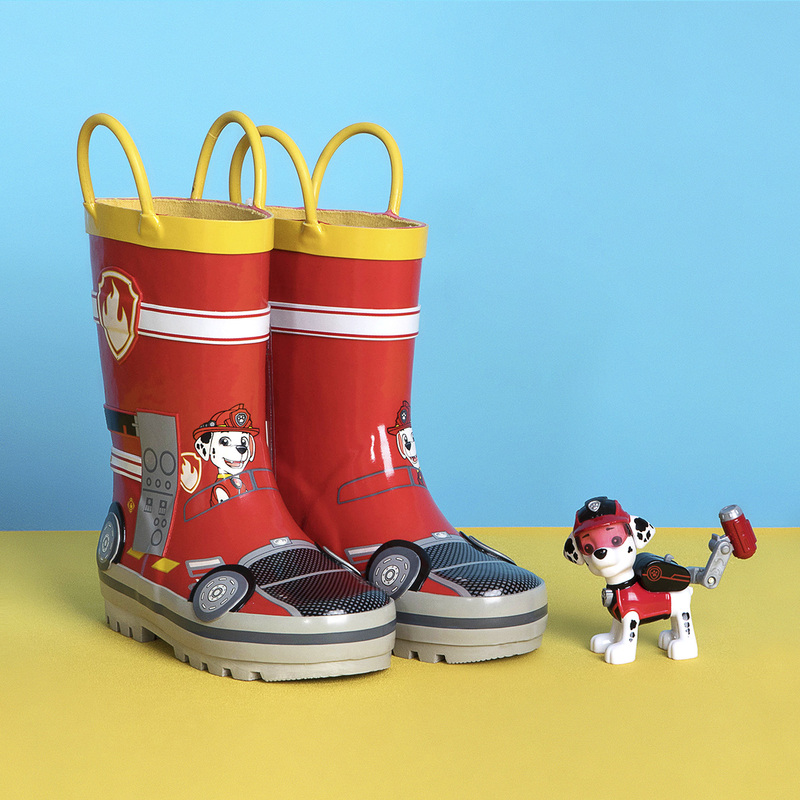 You’ll also need rain gear like these PAW Patrol rain boots for optimal puddle-splashing. 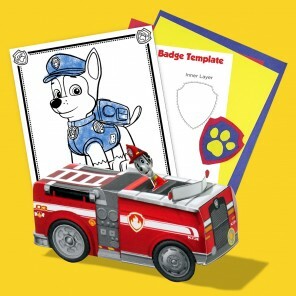 These play products are the complete package: 1) Gather your little one’s favorite PAW Patrol toys to keep them busy. 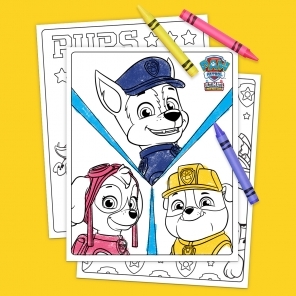 2) Provide an outlet for any pent-up creative energy with a mess-free Crayola Color Wonder kit. 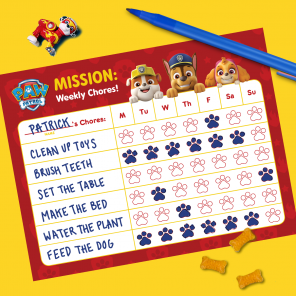 3) This PAW Patrol lap desk will make it easy for kids to color or read anywhere in the house. 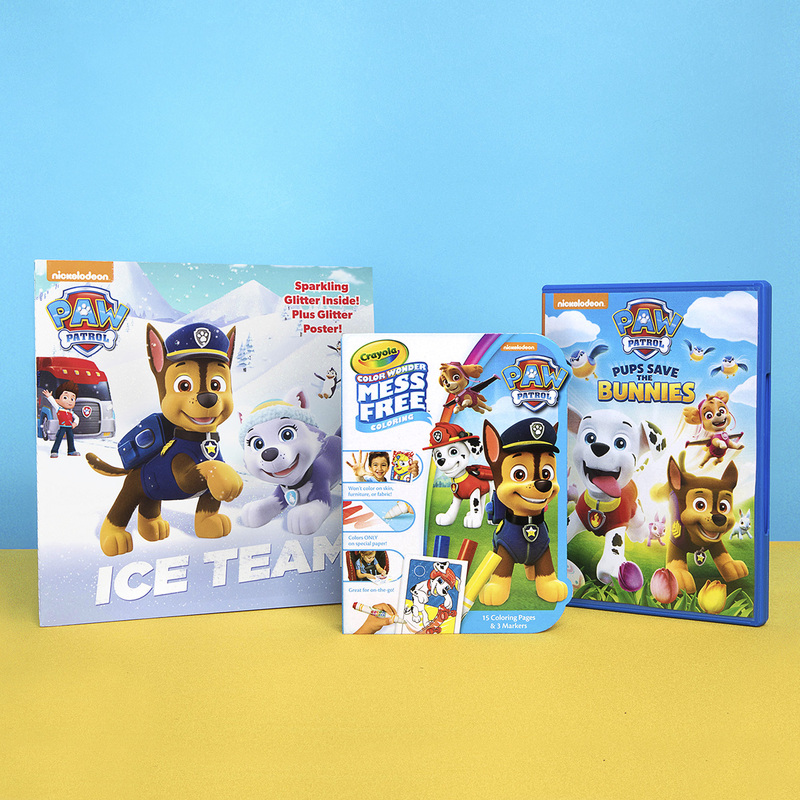 Make sure to incorporate some downtime with a viewing party featuring your child’s favorite PAW Patrol DVD. 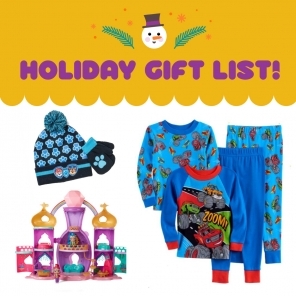 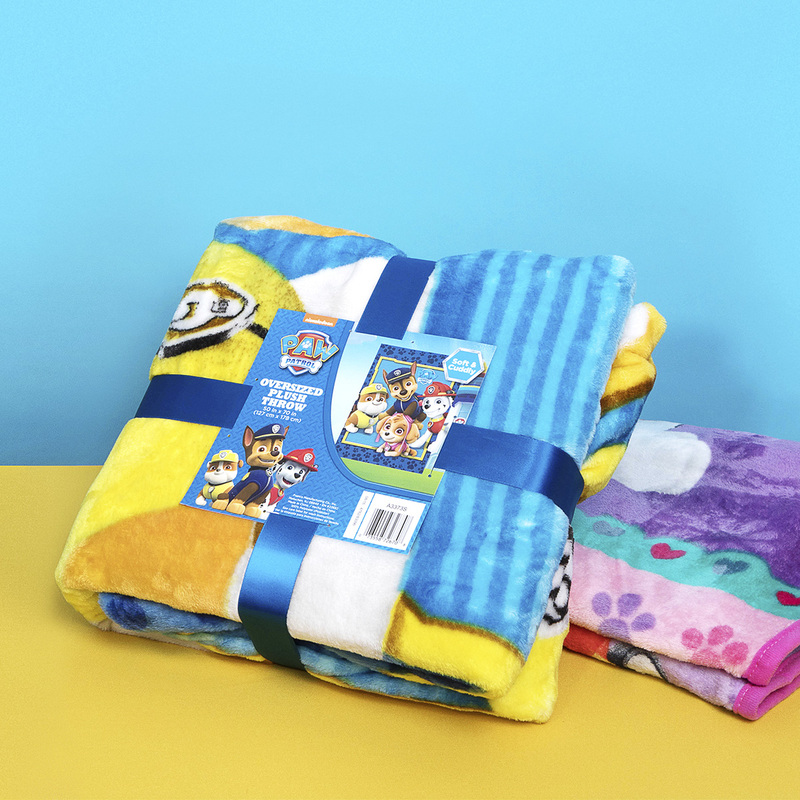 For an extra comfy viewing experience, have kids change into PAWjamas and snuggle under PAW Patrol blankets. 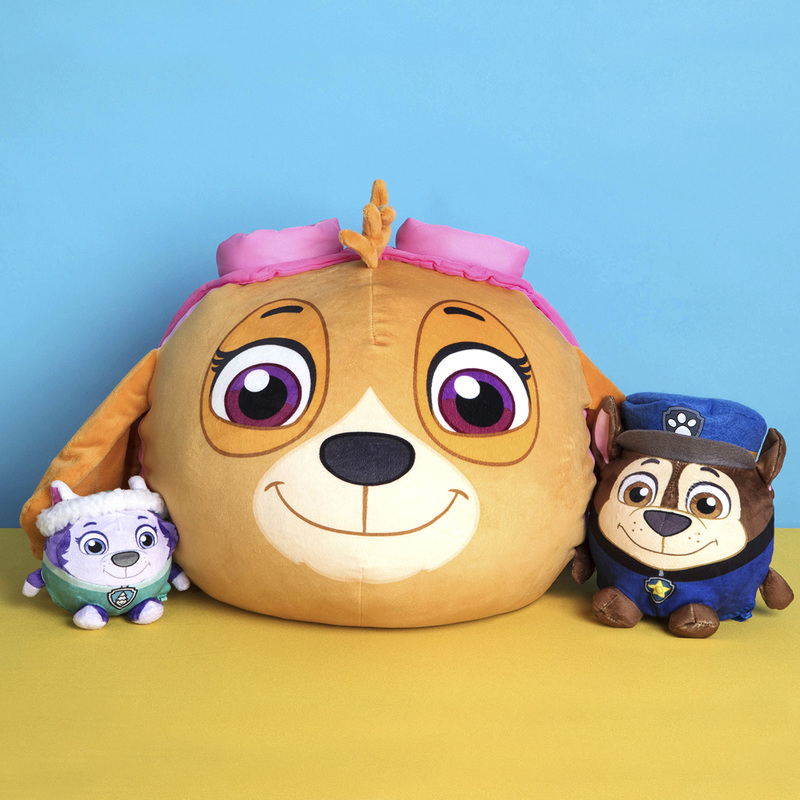 If, post-DVD, everyone is feeling extra adventurous, try building a pup-tastic pillow fort with blankets and these ultra-soft cloud pillows.